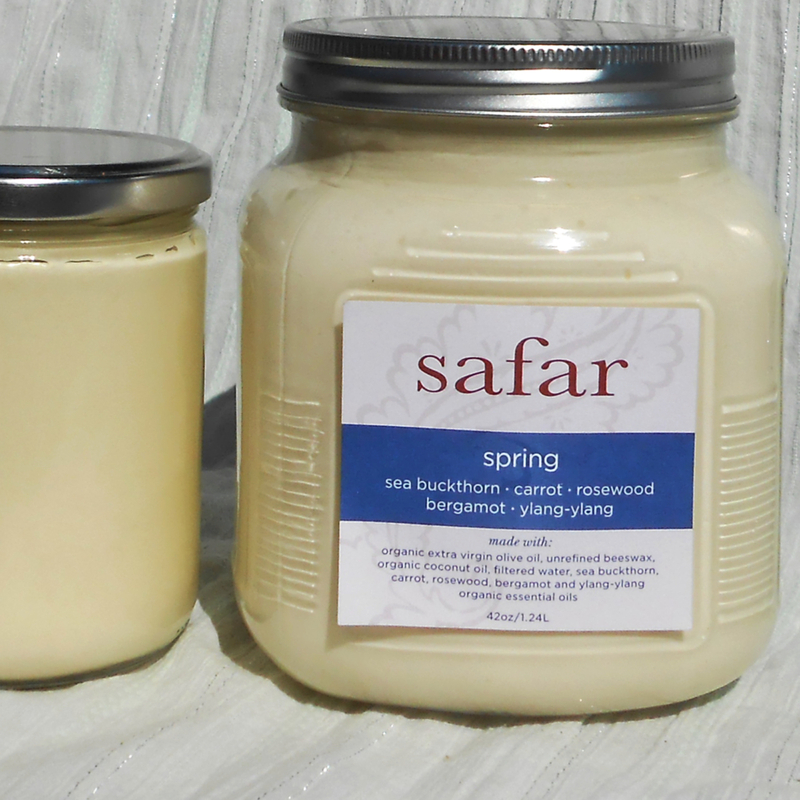 At SAFAR BODYCARE, I have created a unique line of pure, organic, massage and body cremes, made in Woolwich, Maine by hand, in small batches, using only the highest quality ingredients. These cremes are perfect for massage therapists, spas and bulk buying. Choose cremes from my three different ranges, or allow me to work with you to create a signature creme suited specifically to your needs. Wholesale sizes available for delivery from Portland to Camden.